This month’s announcement that the Federal government has committed to funding the future Western Sydney Airport at Badgerys Creek is welcome news for the property industry and many developing suburbs in Western Sydney. Developing South-Western Sydney suburbs such as Gledswood Hills, Oran Park, Gregory Hills, Harrington Park, Leppington and Cobbitty are set to reap the benefits of this announcement. All are located within a 15 kilometre radius from the future Badgerys Creek Airport and have major expansion plans in place over the coming years. 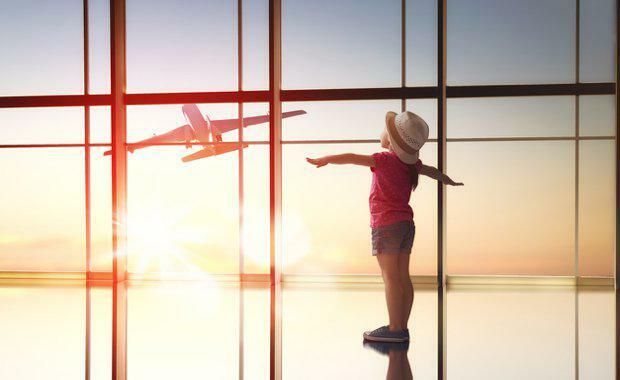 DevelopmentReady.com.au Managing Director Nick Materia said the consistent announcements relating to Western Sydney Airport at Badgerys Creek has already seen property prices increase for local residents. "The project has had a strong and positive effect with many landowners experiencing a near-doubling of property values over the past 12 months as a result of a steady stream of information confirming the Federal Government has approved and will build this project," he said. "We expect to see large-scale subdivision projects hit the market in coming years within surrounding areas, with larger development firms likely to be strong players moving forward," Mr Materia said. DevelopmentReady.com.au is Australia's leading hub for buying and selling development-approved and development-potential sites. Craig Barnes, Estate Sales & Customer Relations Manager, Development & Communities for Sekisui House said, “There is no doubt the positive effect of this announcement provides local business, and businesses looking to relocate to South Western Sydney, the opportunity to either start, or expand their future plans. We also expect heightened buyer interest in the region as a direct result of this announcement. Current residents and prospective home buyers looking to secure a property within these key suburbs will appreciate the benefits of such growth. The Western Sydney City Deal announced last year by the Australian federal government is expected to create more than 100,000 jobs. It is envisaged that stage one of Badgerys Creek Airport will alone create over 8750 jobs. Construction of the airport will generate $1.9 billion for the local economy, with a further $400 million across the rest of Sydney. Construction of the airport is set to begin in 2018. The State government has committed to investing over $3.6 billion in its Western Sydney Infrastructure Plan over a 10-year period.